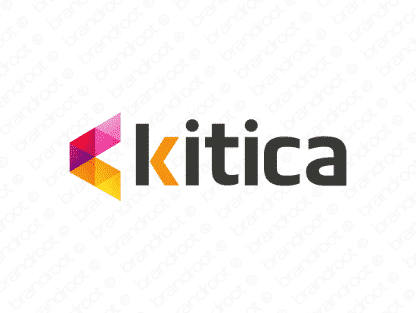 Brand kitica is for sale on Brandroot.com! A vibrant, crisp name based on kit, which can apply to a myriad of goods and services. The repetition of consonant sounds makes the name easy to say and remember..
You will have full ownership and rights to Kitica.com. One of our professional Brandroot representatives will contact you and walk you through the entire transfer process.